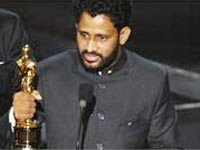 Resul Pookkutty, the third Indian to bag an Oscar Award belongs to a small village called ‘Vilakkupara’ in Kollam district of Kerala. Resul was born in the year 1971, as the youngest of eight children to their parents, Mrs Nabeesa and Mr Resul, who are no more now. His father was a bus conductor and the family was struggling just on the poverty line. 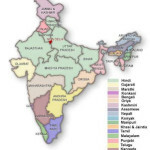 Resul had completed his schooling at Anchal East Government Higher Secondary School. 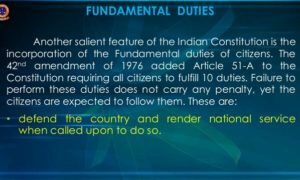 He studied the pre-degree course at MSM College, Kayamkulam, and he joined for the LLB course. While studying for the second-year LLB course, he left the college to join Pune Film Institute. He was graduated in ‘Sound Engineering’ in the year 1995. Resul Pookkutty is a sound engineer/designer working in cineworld/Bollywood from the year 1997. He is the first Indian to win ‘Oscar award for the Best Sound Mixing’. 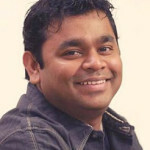 He has designed sound for ‘Ghajini’ the Hindi remake of the Tamil superhit film ‘Ghajini’. 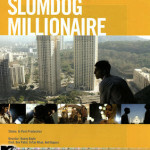 His first International film Slumdog Millionaire fetched him the Oscar award. People of India in general and the people of Kerala in particular are joyful and proud of Resul’s unbelievable achievement. 2 Responses to "Oscar Award Winner Resul Pookkutty from Kerala"
its a nice acheivement from mr pookkutty, keep it up ! The Resul Pookutty lashed out against the Pazhassi Raja ', but accused him of using some Hungarian music for the film. Google Started Selling its Nexus 7 Tablet in India !